I'm excited to welcome our October Guest Designer Jocelyn Olson to our little party today! Jocelyn lives in South Dakota. You'll get the chance to learn more about her this coming Wednesday when she joins us for our very first Sketch Challenge in October. 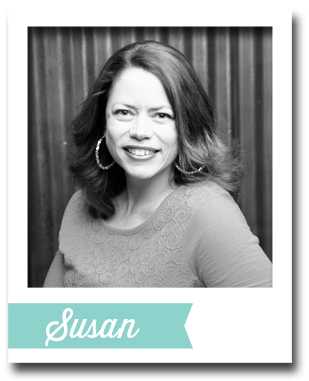 This is the sixth of nine posts on this blog today (every two hours from 4 am EDT to 8 pm EDT) where the MFT Challenge & Inspiration Team and our October Guest Designer will share Christmas and holiday cards and tips. Here's some serious cuteness from Jocelyn! I love how Jocelyn paired brand new stamps from the October release with the old favorite Comfy Sweater Die-namics. Sometimes I think we are too eager to just use the new, but Jocelyn's design reminds us to pull out last's years products and give them a new look! Happy World Card Making Day from My Favorite Things! See you at 4 pm EDT! I just love this card!! I still need to get this set and dies! What an adorable christmas card.... nice way to use images on the cute sweater dies! I LOVE this holiday release! 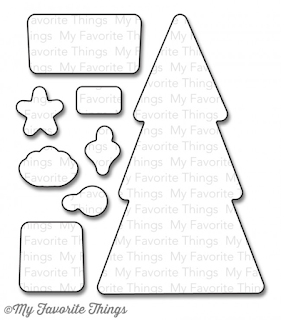 Perfect for tags and all kinds of holiday doodads! Great set! Thanks for the giveaway. So fun! Loving the colors of your warm winter sweaters! What a wonderful card! I love those little sweaters! LOVE those sweaters!! A definite must have! Love, love, love your holiday sweaters!! Such an adorable card! Love those sweaters! I always loved the sweater dies. Those sweater dies are so cute. I need to pull mine out. Never would have thought to use these new stamps to make "Christmas" sweaters! Very cute! Oh my goodness! Fun Christmas sweaters, what cute designs! Happy WCMD! super cute ugly sweater card! What a fun ugly sweater card...have a great WCD. Its ugly sweater card... awesome. Love the sweaters! Great card. The sweaters are SO cute for being SO ugly!! And the new Trim the Tree set is charming! It's always nice to see the older stuff used in fun ways and with the newer products. It is a sweater kind of day here. Super cute card. Christmas Sweaters! Lol! Cute card! Love the inspiration the designers share with us. Adorable! Love the sweaters. And love this new set. I really love the color combos on the sweaters. Adorable card!! Love the Christmas sweaters- how funny! What an adorable card!! Very festive! I certainly am guilty and need to give my older sets some serious love. Thanks for the tip. Love your card. Beautiful Xmas tree and love that it has a matching die. Jocelyns sweaters are amazing!!! 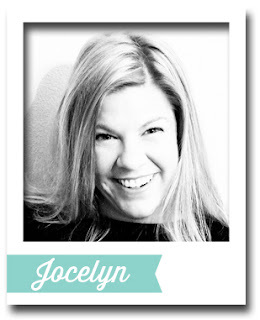 Woohoo, so happy to see Jocelyn will be joining MFT this month, love her work!! Such a cute and clever use of old and new mft goodies ! Love the ugly sweater trend! Ugly sweaters! Love them. No your creation is not ugly, its gorgeous! Soooo Sweeeet..I just love Comfy Sweater dienamics.Thanks for the chance to win and Happy WCM day! I just love your sweater card! Too funny. Yea! Ugly Xmas sweaters! So cute. Jocelyn, love your "ugly" sweaters! Great card! Yay!!! I love the sweaters! I just love these ugly sweater stamps! A funny card is the best! 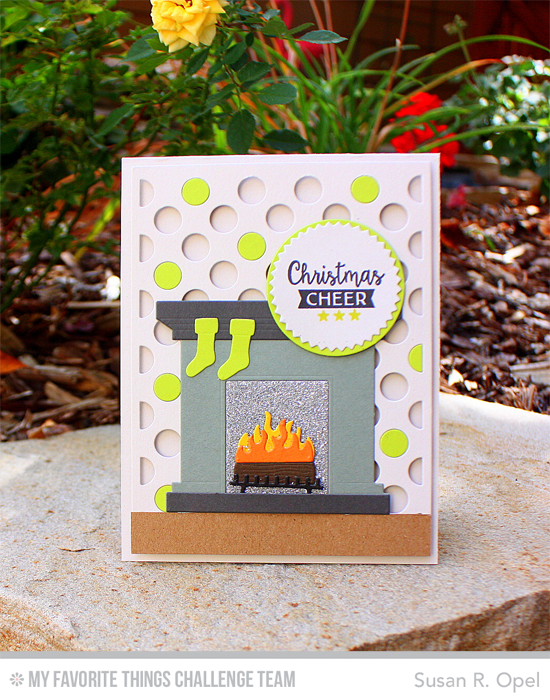 LOVE this card - I have a soft spot for ugly cute sweaters and this card hits the spot for me! Your ugly sweaters are actually adorable! I love the layout of the card. The sweaters on the card ate so cute!! I love your "ugly" Christmas sweaters!!! So cute. I love the not-so-ugly sweaters! Such a clean and fun layout too. I love "ugly" Christmas sweaters. I used to wear those kinds of sweaters when I was a teacher. Some of them are cute! I wish they all hadn't been declared "ugly!" Does that mean I have bad taste??? These "ugly sweaters" are the BEST! Super cute card! 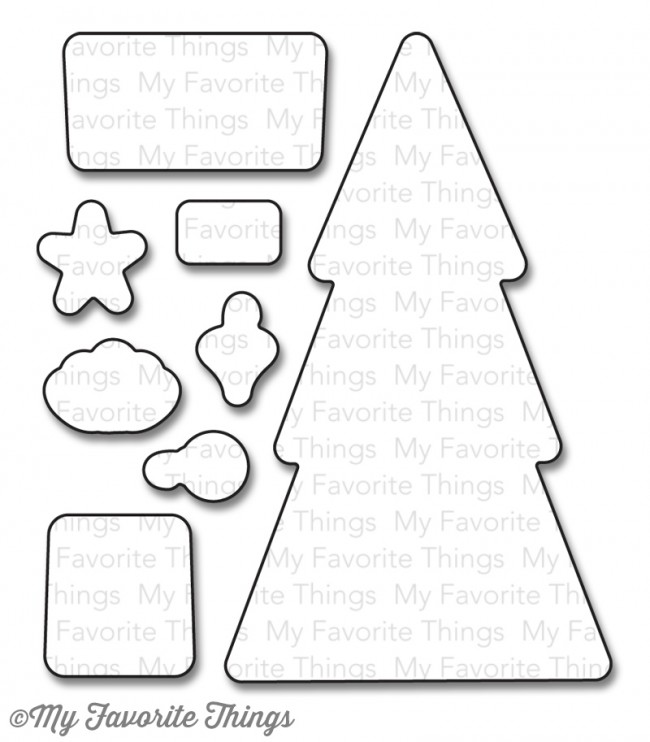 what a fun set of festive stamps and die, love to win it!! Love how sweet the card is. Amazing card and I love the sweaters!! Love that sentiment paired with the sweaters! Love the idea of your custom Christmas sweaters...I can dream of many possibilities! Love the generous prize offered too! Your card is so much fun!! Love the sweater card. So Fun! Oh those sweaters are super cute! Beautiful card! Love love love those Christmas sweaters...may ugly sweaters always rule the holidays! Adorable! I love the way Jocelyn used the sweater dies. Love the sweaters - this stamp set is still on my wish list, as is all the new release this month - just awesome. I think the magic of the season wil never end. Great card with the different sweaters. I am inspired! I will have a "create your own ugly sweater" craft station at Thanksgiving and have everyone make an ornament for my Christmas tree (goes up the next day). Adding the sweater's to my wish list. How fun! What a funny card! It truly captures the ugly sweater spirit. My list is getting longer and longer for this release! So clever. Thanks for the inspiration. I saw that you're giving away the sweater die in another giveaway today. If I won it, I was unsure how I would use it. Well, this is a great way! Adorable!! Love the green and blue together!!! Such a sweet card - love your colorful and fun sweaters. So adorable!! I LOVE the sweaters!! Cute sets! I love the coloring on the sweaters, so awesome! Ugly Christmas sweaters are so much fun! Love the card! The stamps and dies are so cute! The prize is one of my favorite stamps and dies this release. Cute cards so far with them. Jocelyn, what a delight to see you here! Love your work! Very cute card! Love your use of color! Thanks for sharing! Love these ugly sweaters christmas card ! Sweater weather and ugly sweater parties are just around the corner. Such an awesome card love the colors and that sweater. How fun is this card! Love the "ugly" (beautiful) sweaters. 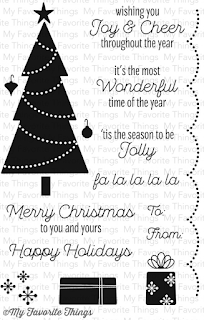 Cute card; love the ugly sweaters! Ugly sweaters are so fun! What a cute card! The colors you chose makes them look so cozy. Cute sweaters and adorable card.